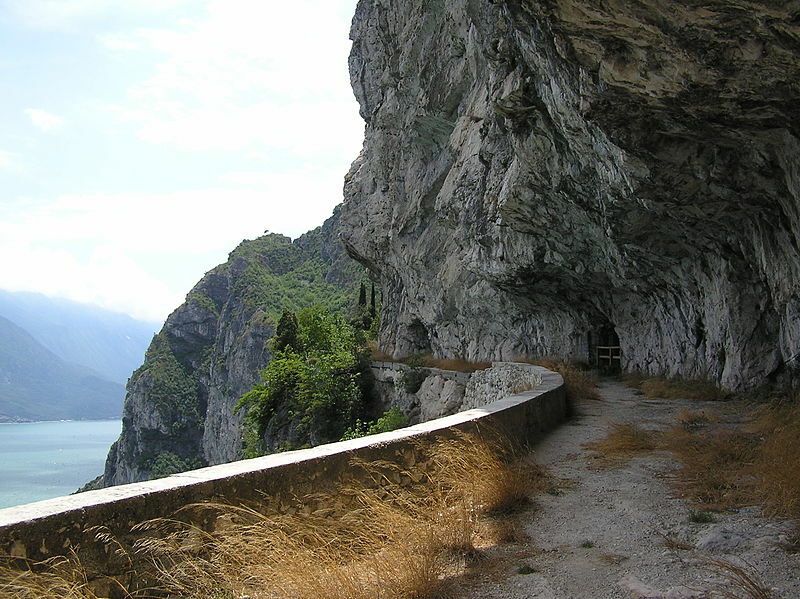 This fabulous road, which hugs the side of a mountain, was built in Victorian times and used by traffic until its usage was banned in 1995. It was simply too dangerous. 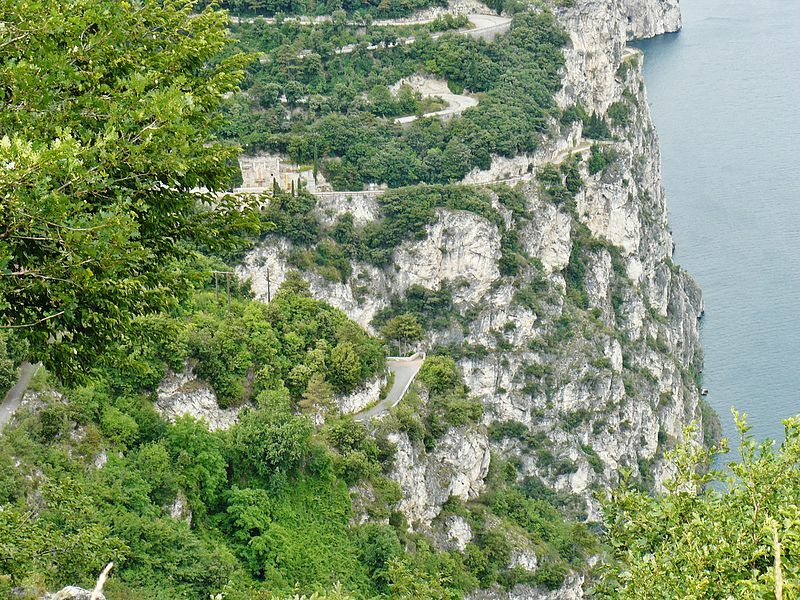 At first, I thought this was such a shame – what an incredible drive this would be – but because of the views, travelling slowly is better. 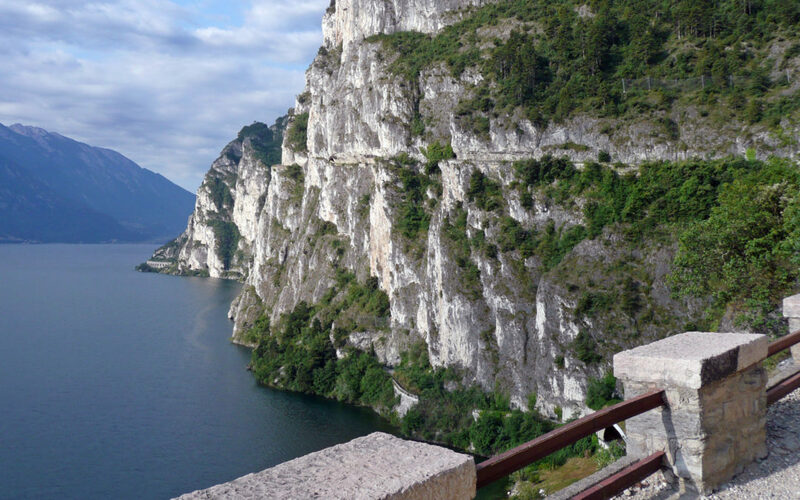 The road is open to hikers and cyclists but not to motor vehicles who can take their time and appreciate all the stunning views of Lake Garda. The road is a 33 kilometre feat of engineering. The mountainside had to be excavated and cut away to accommodate the road. See more in the photographs and videos below. 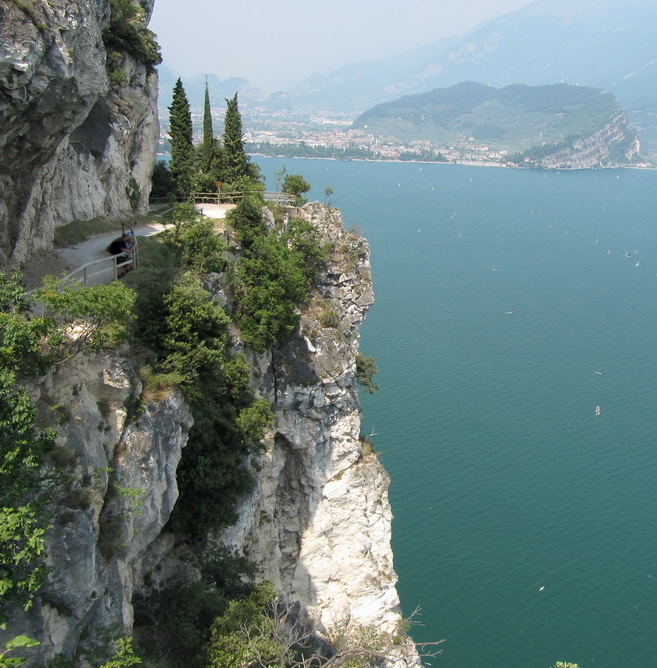 The cycling route starts from Riva del Garda, at the level of the state road in the direction of Brescia . Shortly after leaving Riva, there is, on the right, the beginning of the well-marked Ponale road with a dirt road, but well maintained. 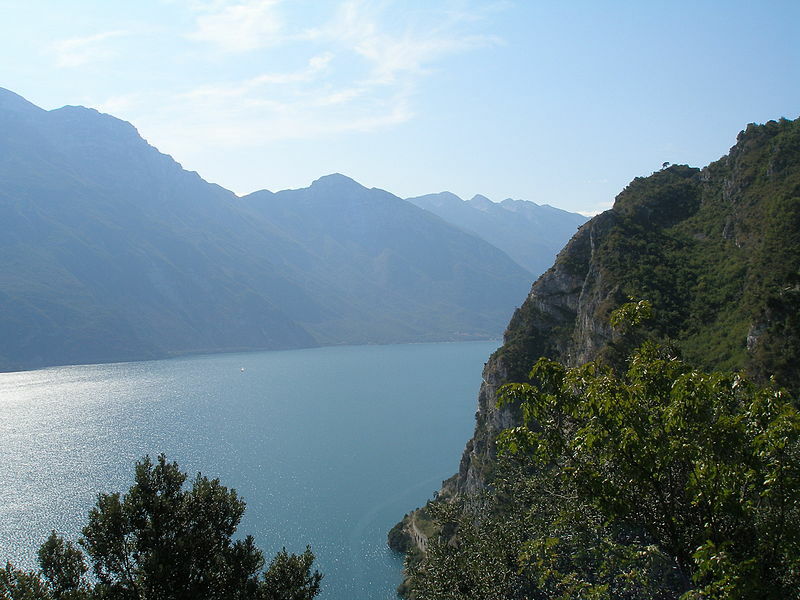 From here continue uphill, steady and not excessively steep, following the signs for Lake Ledro among magnificent views of Lake Garda . 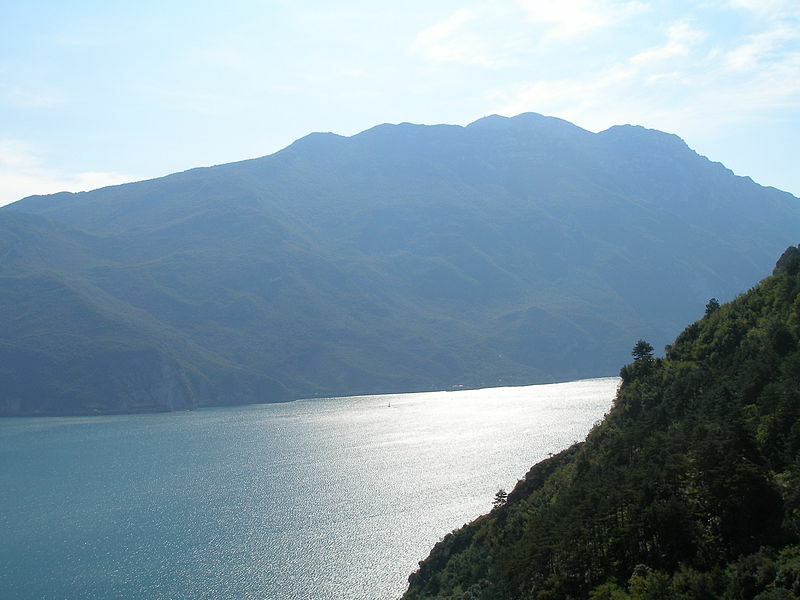 Once in Molina di Ledro you can continue to the lake.